Protective cover for A3 collapsible buttstock. 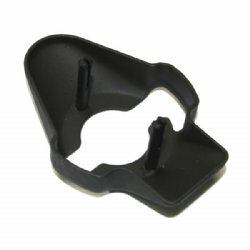 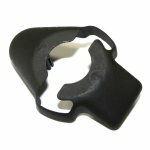 Replacement for all HK G3, HK33 and MP5 collapsible stocks issued with steel covers. Complete with locking spring clips welded in place.